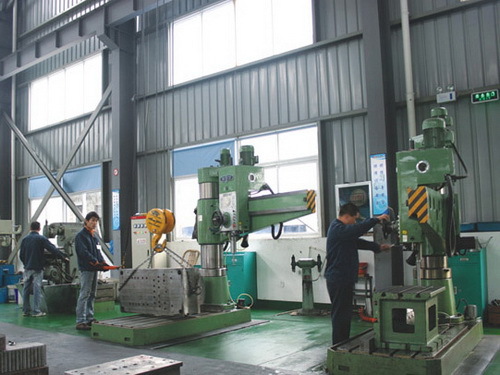 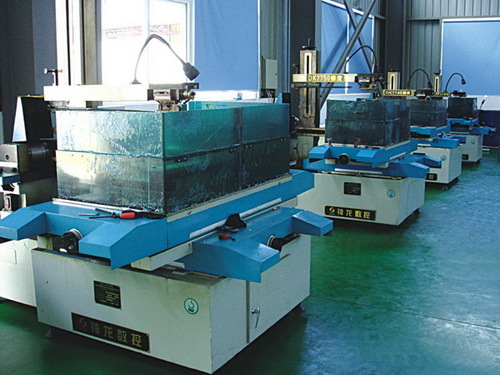 Shiny Mould Co.,Ltd has advanced tooling equipments in order to make sure our mould quality and mould precision. 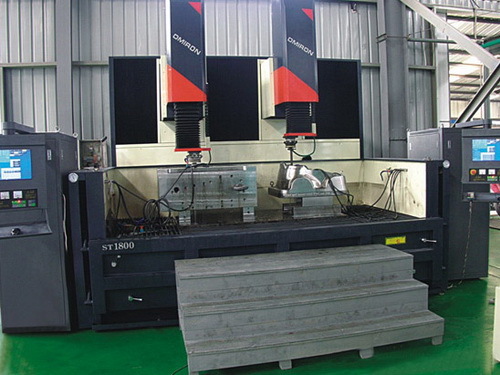 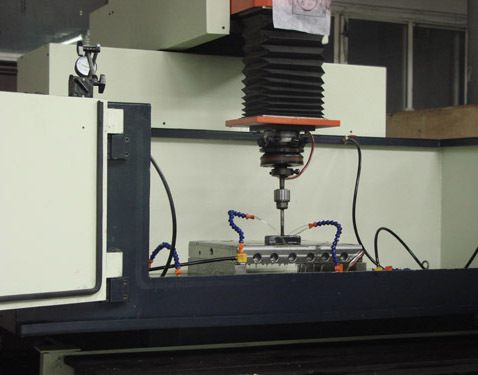 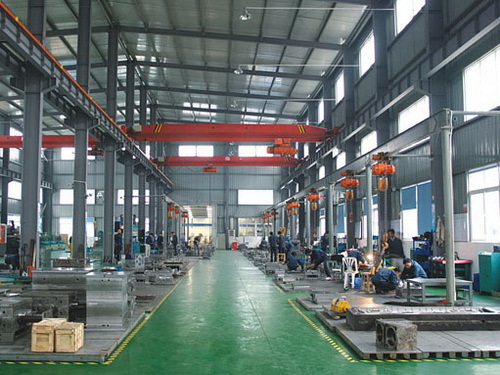 We have CNC milling machines, Fitting Machine, Engraving Machine, EDM, Grinding Machine, Drilling Machine etc. 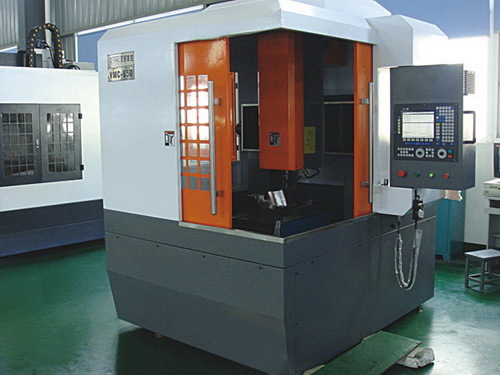 high precision tooling equipments make sure excellent mould quality. 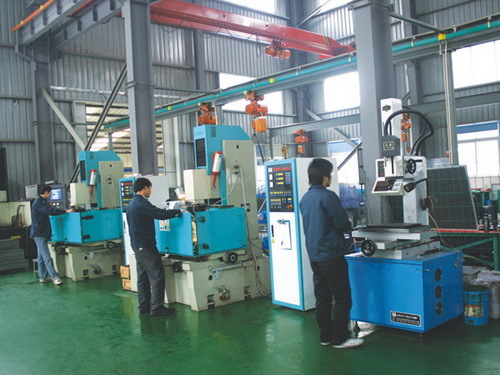 We’re not only provide technical support for our customers, but also offer them a complete solution in plastic injection molding industry.